Glenn Milchem - Blue Rodeo, originally uploaded by johnwmacdonald. 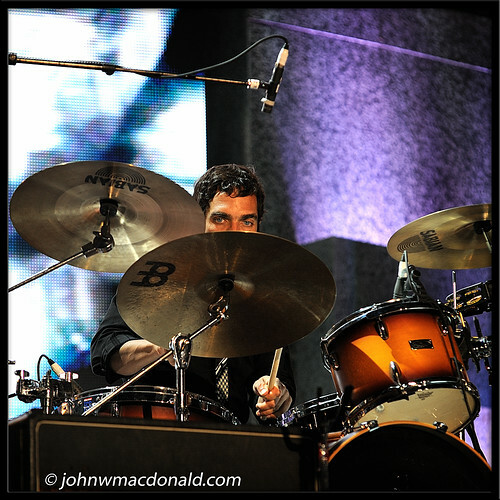 Glenn Milchem, drummer for Blue Rodeo who performed on Parliament Hill in Ottawa on Canada Day - 1 July 2008.
the composition of this pic is amazing. I love the look of concentration in his eyes. The colours are gorgeous.